Read moreIn Gothenburg, tonight: Polar Pub! It’s the end of my election period as the Executive Secretary and I would like to give you a brief overview of what we’ve achieved in the revived APECS Sweden this year. We organized a competition for our new logo and picked Denis Migulin’s contribution as the winner. 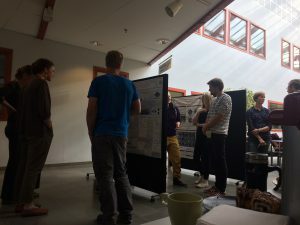 We organized a networking event in Göteborg, including presentations, poster session, and social activities. We tried to spread important or useful information through our social media channels – including our Twitter profile, Facebook page and Facebook group. We used the new logo for branding and during Polarforum we distributed dozens of our new beautiful mugs and bags. Exciting times in APECS Sweden! We have decided to formally turn APECS Sweden into a non-profit organization and the first and most crucial step will be establishing the organization statutes. 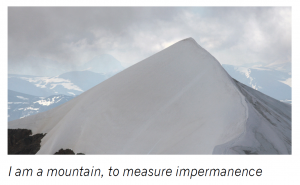 This will take place during our first official annual meeting at Polarforum2016. Free registration, travel grants and awesome gifts HERE. At the meeting, we will elect the Executive Secretary of APECS Sweden for 2017 and the new Steering Committee. Therefore, we call for applications for these positions. The advantages of leading Sweden’s network for polar early career scientists, responsibilities, as well as requirements for being eligible are described below. The deadline for application is 22 November 2016. 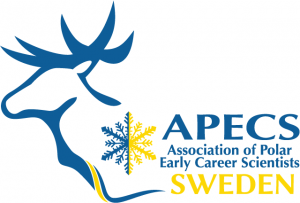 Being in the leadership of APECS Sweden is an exciting responsibility for a polar early career researcher. 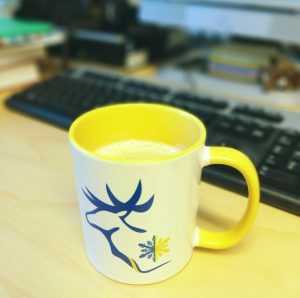 The position not only provides the opportunity to help build upon a growing network of early career scholars in Sweden, it also creates connections to an international network of other APECS branches around the world, as well as the central APECS organization.